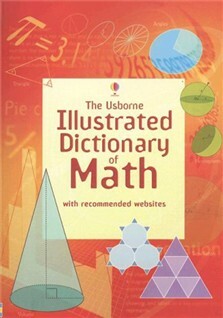 Choose a topic to see the recommended websites for this book. A fabulous, fabulous resource.We bought this one and the junior version as well for helping our son who is in Grade 5. These books have helped us navigate through the "new" math that is taught these days. The books give definitions, samples and have great graphics and illustrations. We were so pleased with these books that we also purchased the similar book for science. The range of material and topics covered in the two math books would help students and parents in grades ranging from JK to 12. A must buy! Have saved us many a night when helping with homework to understand math and science concepts. Wish they had them for every subject!